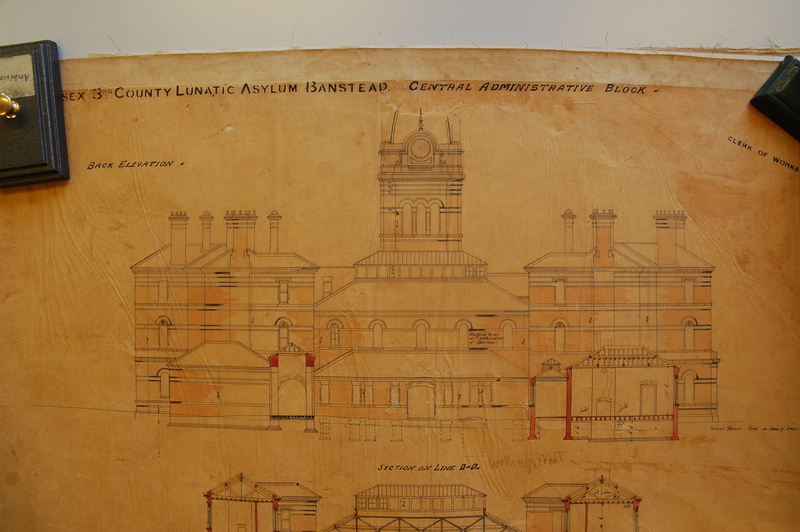 The asylum at Banstead was constructed to supplement the County of Middlesex’s ever expanding need for accommodation for lunatics. 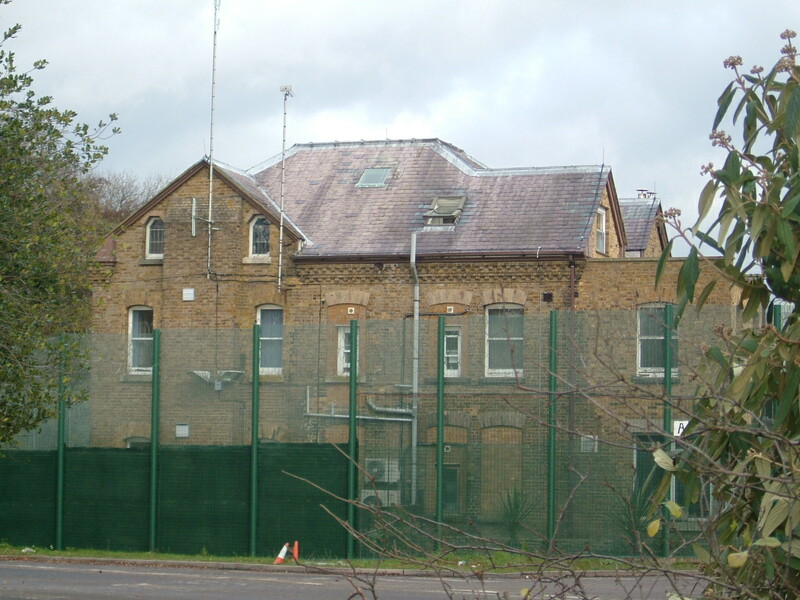 By the 1870’s both existing asylums at Hanwell and Colney Hatch had expended well beyond their original capacities necessitating extension programs at both sites. 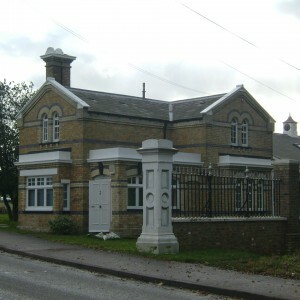 The continuing Victorian expansion of the London suburbs into what had been rural countryside was continuing apace and showed little sign of ceasing, with the population rising according for which the County was responsible. 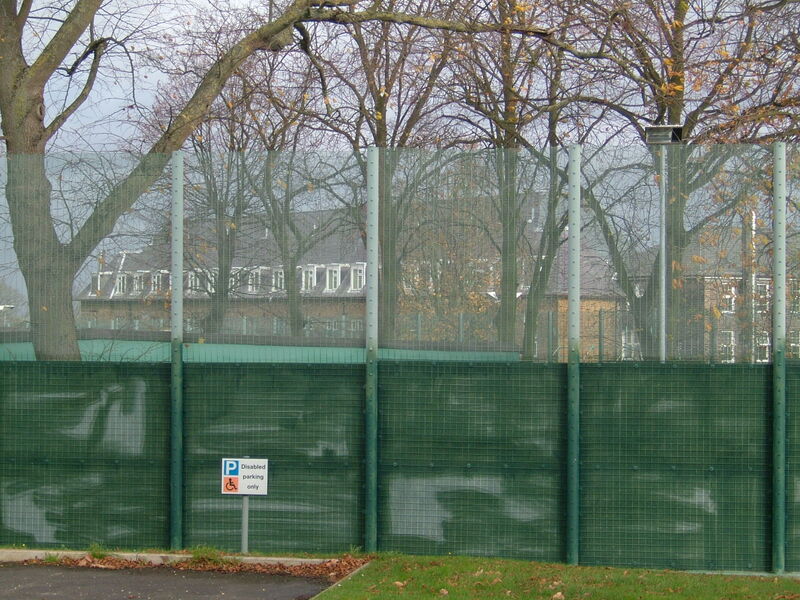 The decision to develop a third asylum was taken by the county justices and the site chosen on a elevated, secluded area of Banstead Downs in Surrey, well outside of the Middlesex boundary. 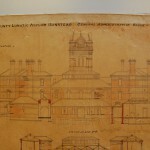 The design for the complex was by Frederick Hyde Pownall, the Middlesex Surveyor and heavily influenced by the earlier metropolitan asylums board imbecile institutions at Caterham and Leavesden which had opened in recent years. 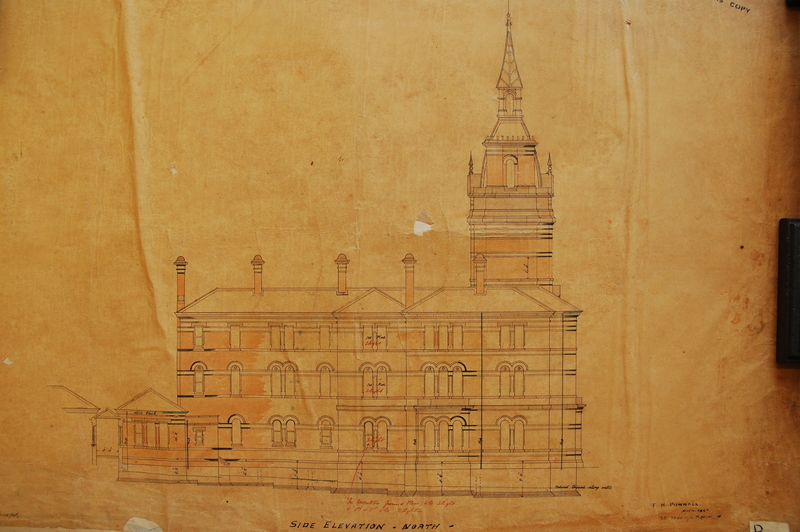 In common with these earlier asylums the anticipated population was to be comprised primarily of chronically insane and mentally defective inmates whose prospect of recovery was minimal. 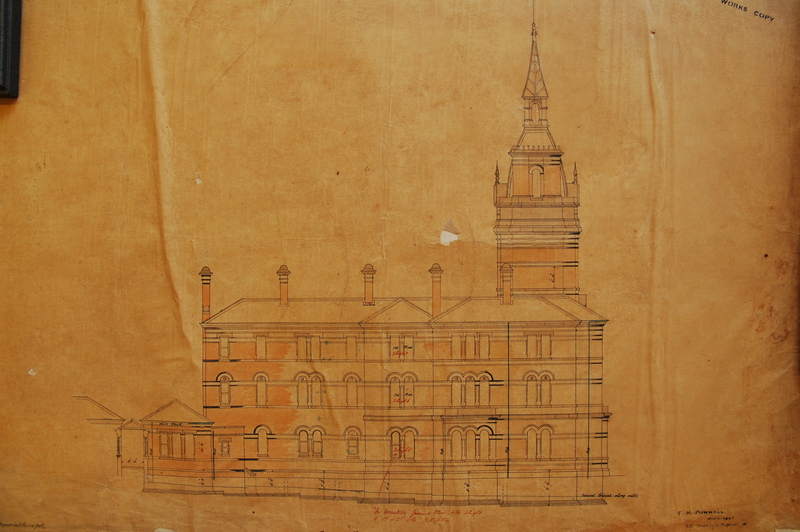 In line with this the design consisted of parallel rows of barrack like books with wards spread over three floors with airing courts situated between. 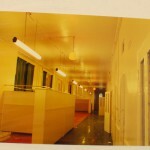 Either side of the principal entrance and administrative block stood a block for each gender devoted to the care of sick and infirm inmates. 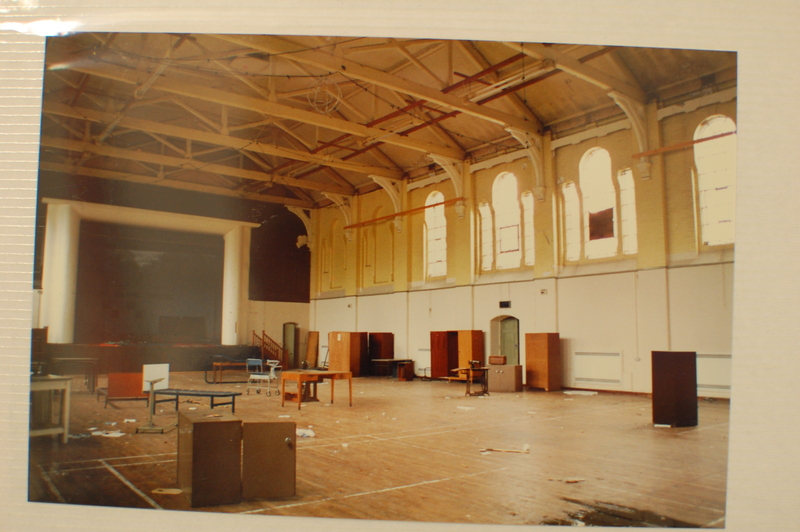 Behind the administrative block and between the rows of wards stood the recreation hall, kitchens, stores, boiler house and laundry. 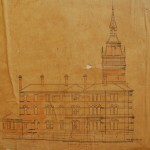 The main building also incorporated an integrated chapel located north of the main entrance. 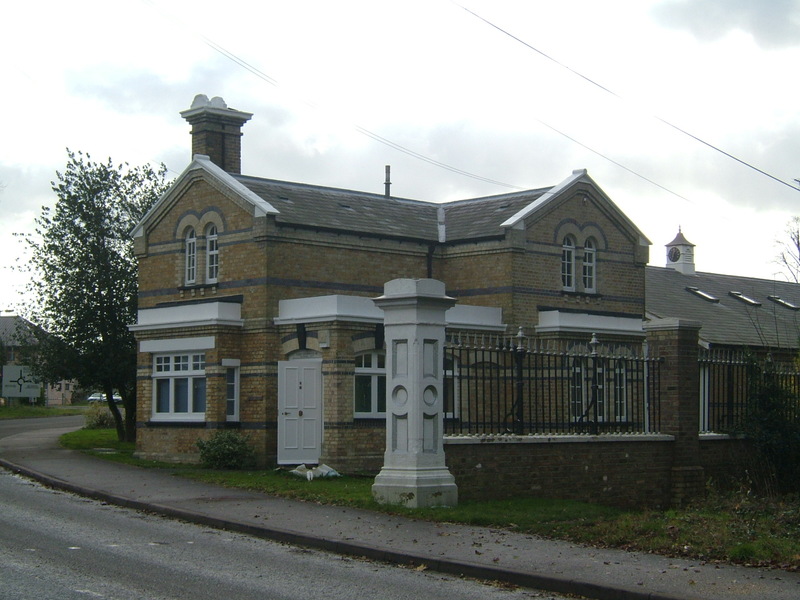 Elsewhere on the grounds stood houses for senior medical staff, a lodge cottage from the gate on High Down Road, and a farm and burial ground adjacent to what is now Fairlawn Road. 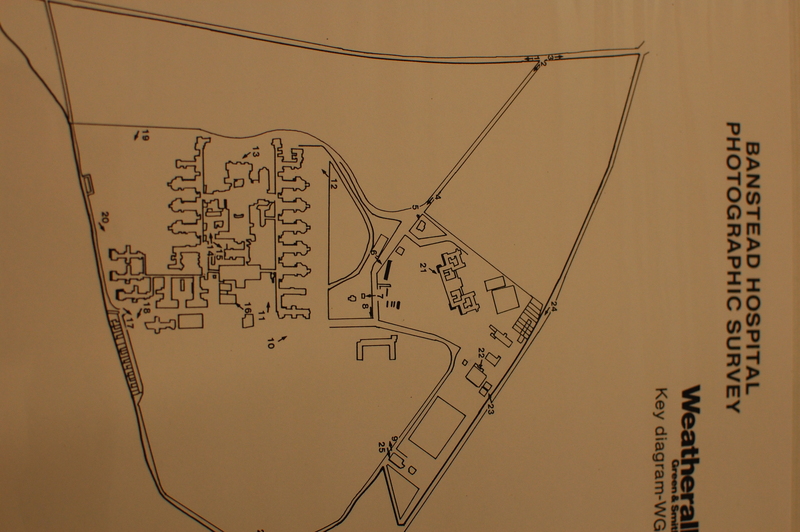 Housing for staff developed locally, particularly in the Belmont area. 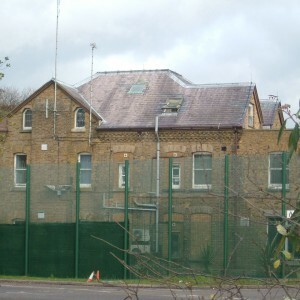 As had previously been the case with the MAB asylums at Leavesden, Caterham and Darenth Park, pressure for space from the London conurbation meant that plans to reorganise the populations of Hanwell and Colney Hatch in conjunction with Banstead’s opening in 1877, were quickly undermined by the need to admit inmates to whatever space was available. 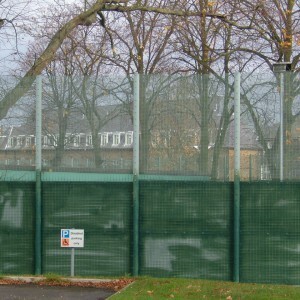 This situation was consequently not remedied for some time as attempts were put in place to transfer chronic lunatics to Banstead, with treatable and acute inmates to Hanwell on Colney Hatch depending on their place of residence, and imbeciles and idiots being sent to the MAB institutions. 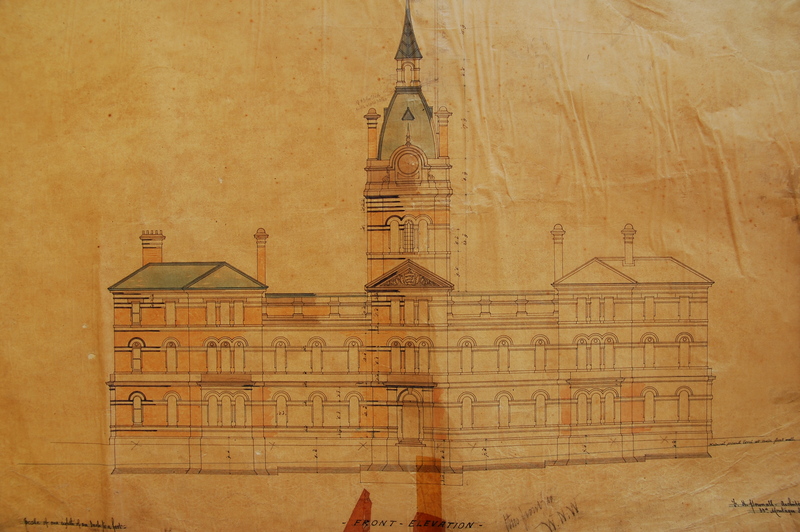 The implementation of the Local Government act in 1889 had significant repercussions for the County of Middlesex as much of its urbanised area was incorporated into the nascent administrative County of London . 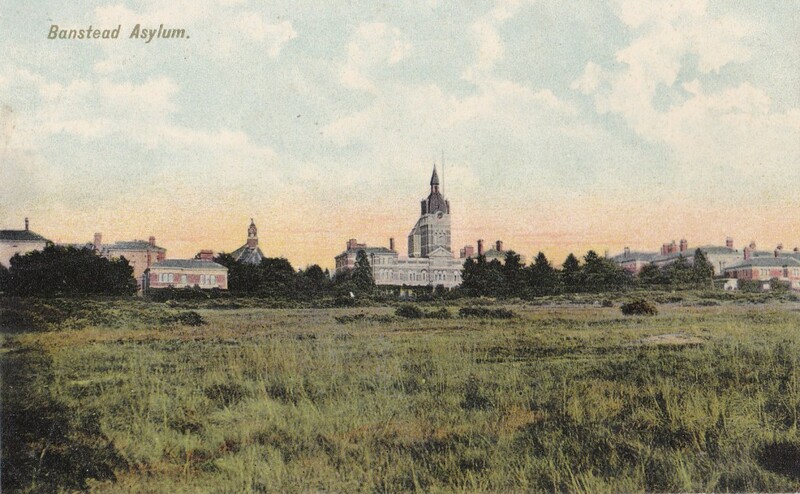 The rural outer areas were to remain with middlesex with a much reduced population.In conjunction with this transfer of responsibility for the insane, Middlesex passed its Hanwell, Colney Hatch and Banstead asylums to the London County Council (LCC) as well as the planned new institutions at Claybury, Essex. 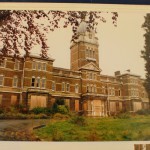 In return Middlesex received the Wandsworth asylum from Surrey, who also lost their Cane Hill asylum to the LCC. 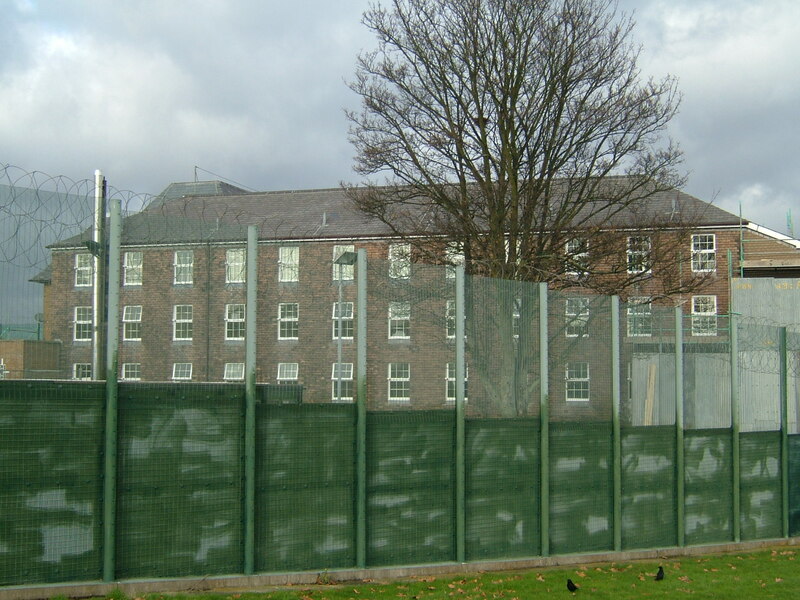 Despite their already extensive asylum provision through the LCC and MAB, capacity was still not meeting demand and a process of expansion once again was required across the existing sites. 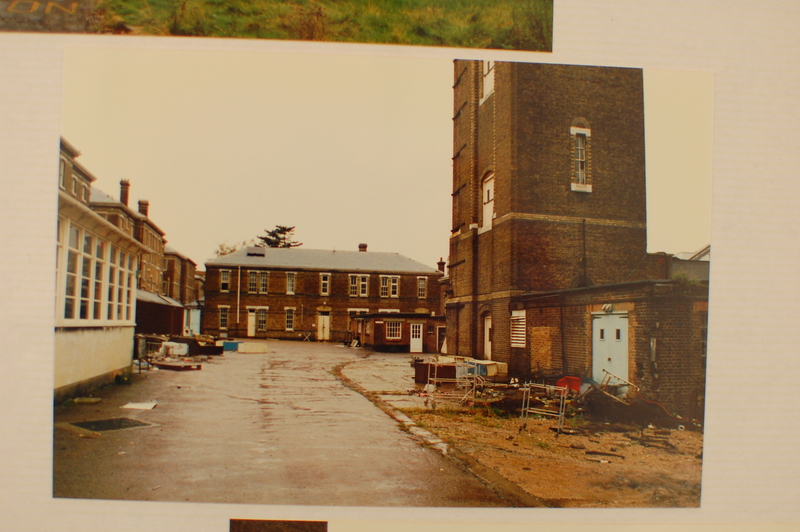 Whilst new brick buildings took shape at Cane Hill, the other sites sufficed with temporary hutted complexes. 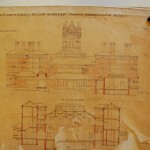 A serious fire on 27th January 1903 destroyed part of the complex at Colney Hatch, killing 52 female inmates who were trapped inside and aroused such public concern that the LCC ceased such means of construction thereafter and the complexes at Banstead and Friern were replaces by permanent villa complexes design by William C. Clifford-Smith, the Council’s asylum architect. 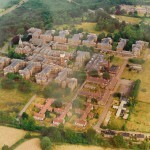 As future development after Claybury, then Bexley Asylums was concentrated on the Horton Estate, Epsom, the need to expand further at Banstead was diminished. 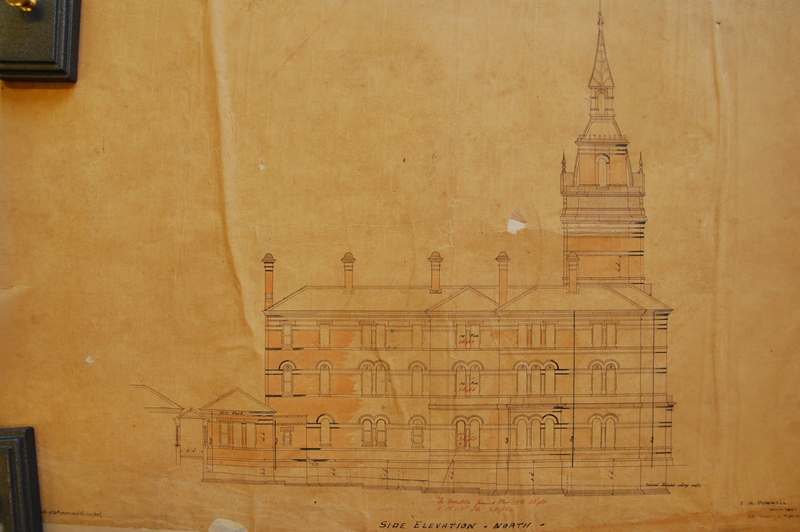 As the LCC seemed to favour a broad distribution of asylums of approx 2,000 inmates, development was concentrated on the newer sites and by the first world war most LCC asylums housed around or over that number. 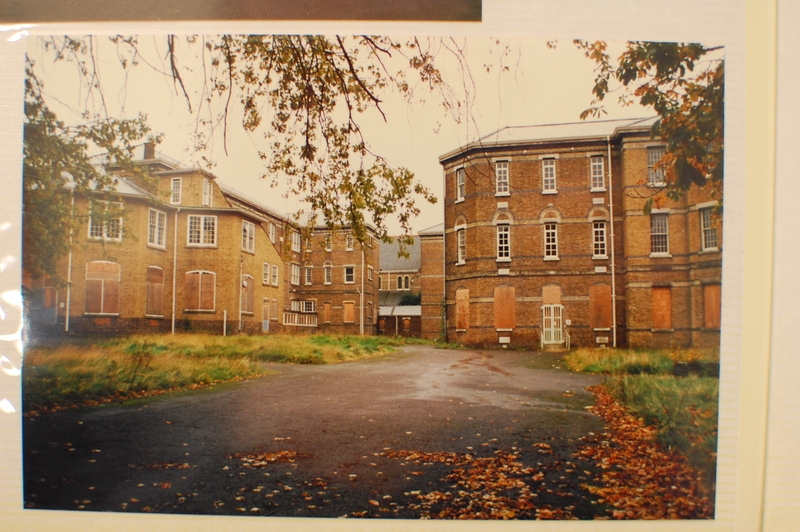 Patients were received from Horton Asylum, Epsom when that hospital was requisitioned for war use. 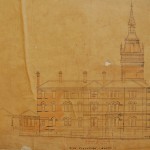 The interwar period once again saw the development of the hospital complex with the construction of an admission and treatment unit to the north of the site as well as a nurse’s home. 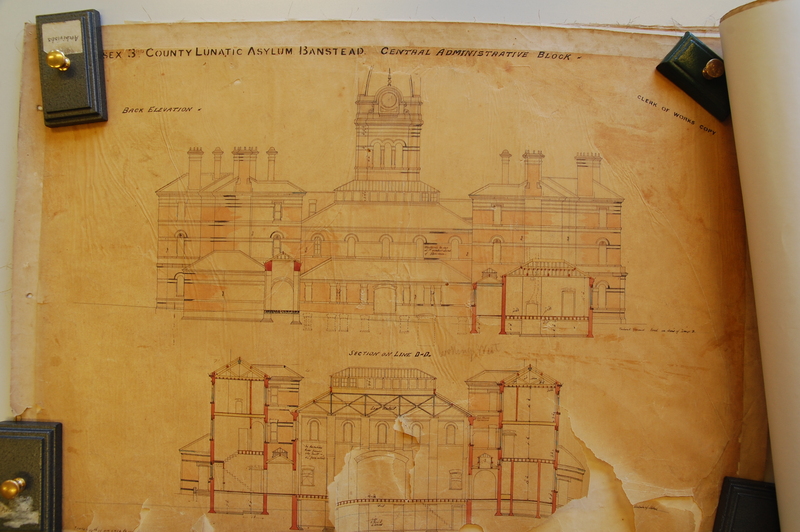 The MAB institutions were incorporated into the LCC in 1930 finally bringing about an overall management structure across both groups of asylums and allowing such activities such as farming to be co-ordinated over a number of disparate sites. 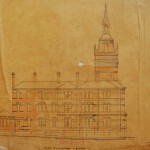 After World War II the formation of the National Health Service brought all former County mental hospitals under its aegis along with most other forms of healthcare. 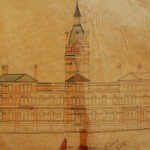 During NHS management the hospitals catchment area was concentrated around the area of Victoria and the West End of London. 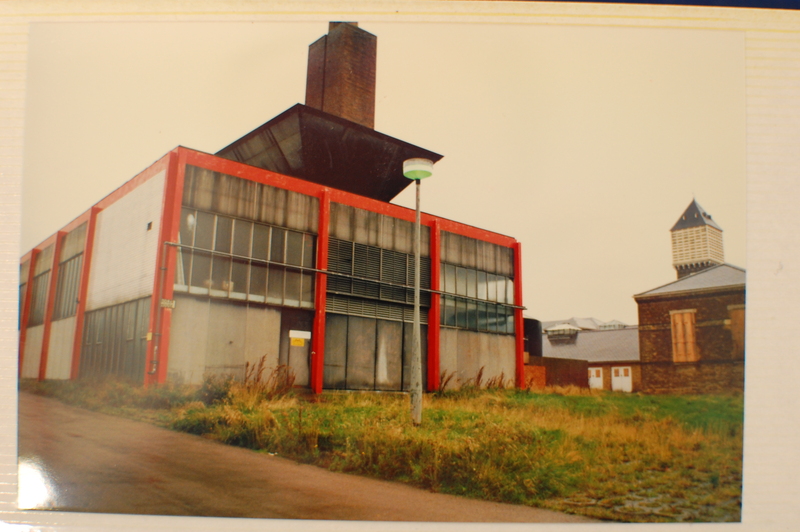 A new boiler house was constructed and various infrastructure improvements took place. 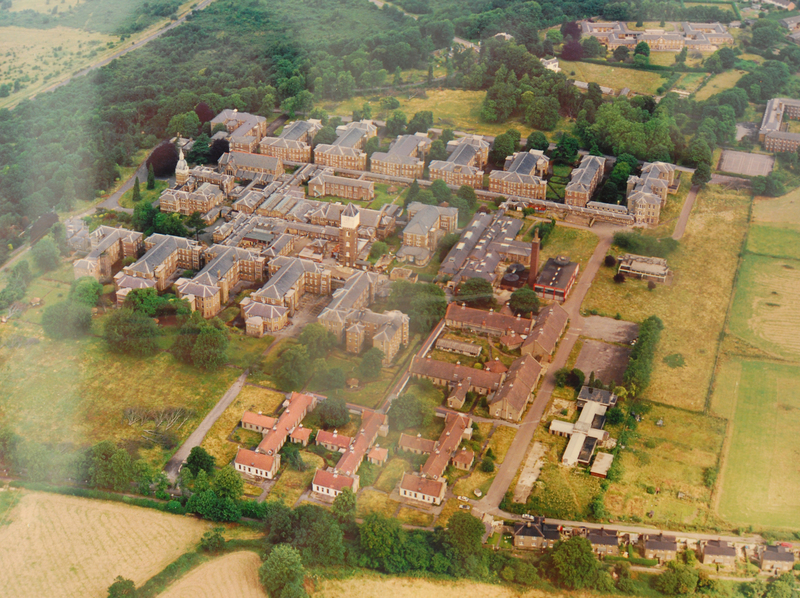 Under successive health authority reorganisations links were formed with Horton Hospital which served the same catchment area and ultimately bring about Banstead Hospital’s closure. 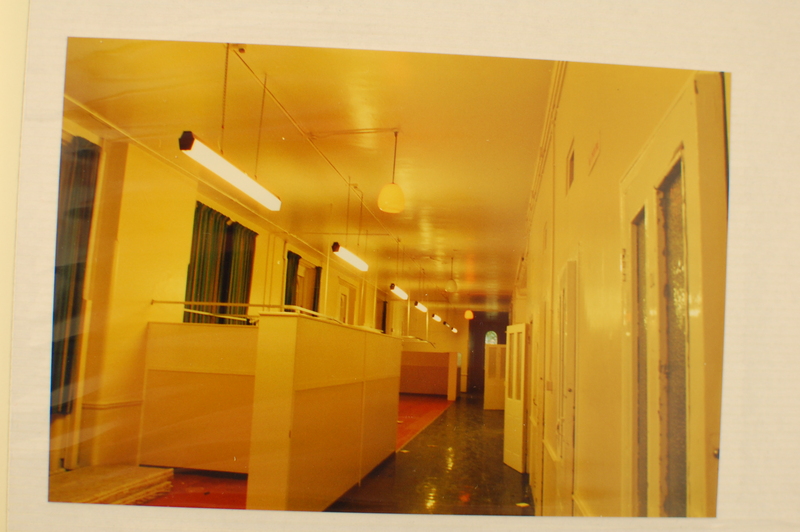 Under the Victoria Area Health Authority, latterly the Riverside District Health Authority space was made at Horton and Banstead through rehabilitation and discharge and beds were closed. 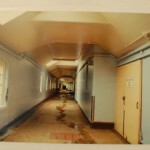 Patients occupying beds at Horton who were not originally from the Health Authority’s catchment area were relocated to other hospitals and the space made available allowed a wholesale transfer of the remaining residents from Banstead to Horton. 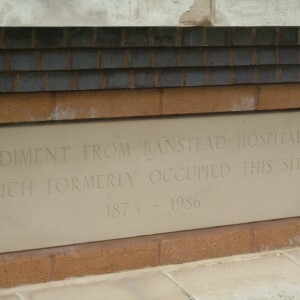 Banstead Hospital became the first large scale mental hospital in the London area to close in line with care in the community, but its closure was not deemed a successful model. 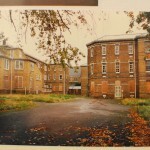 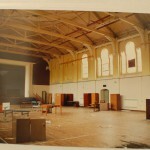 The intention of closing large mental hospitals was to bring about relocation of patients to community settings based on their levels of independence but instead Banstead had been closed merely by mass transfer to an alternative site which was to forestall the eventual closure of that institution. 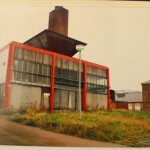 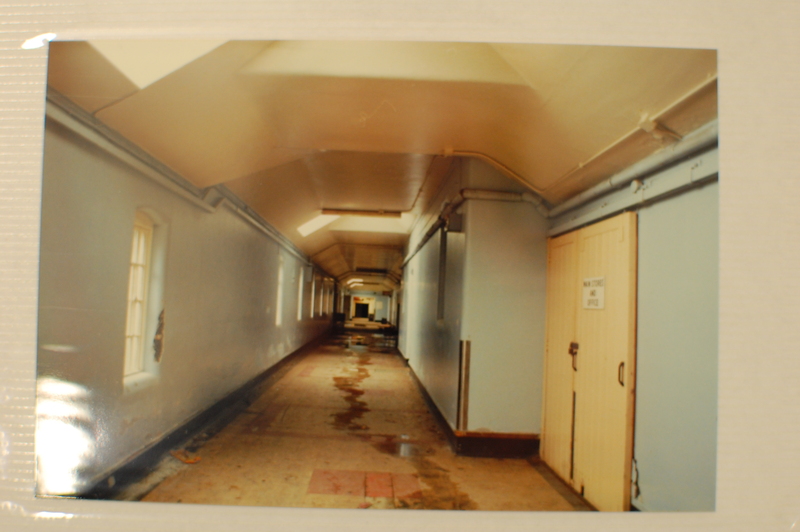 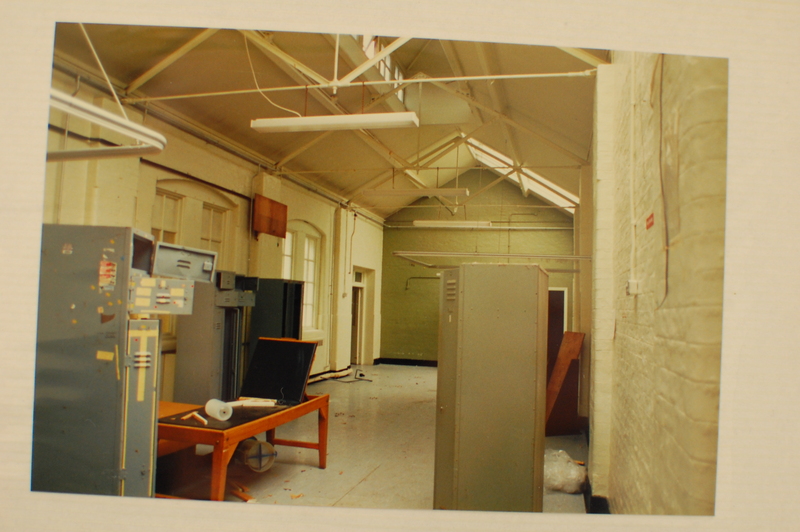 Since closure the hospital site was acquired by Her Majesty’s Prison Service and the main hospital site demolished. 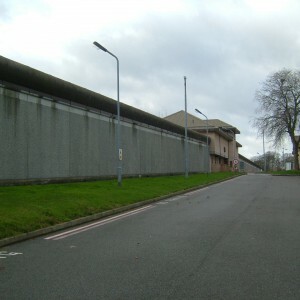 A large category B prison complex known as High Down was erected in its place and opened in 1992. 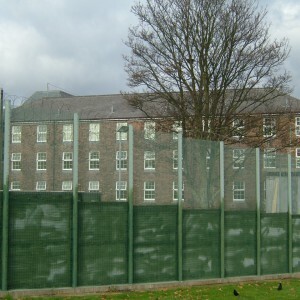 The adjacent site to the north was developed as the category C, male Down View Prison which incorporated existing hospital buildings into its complex. 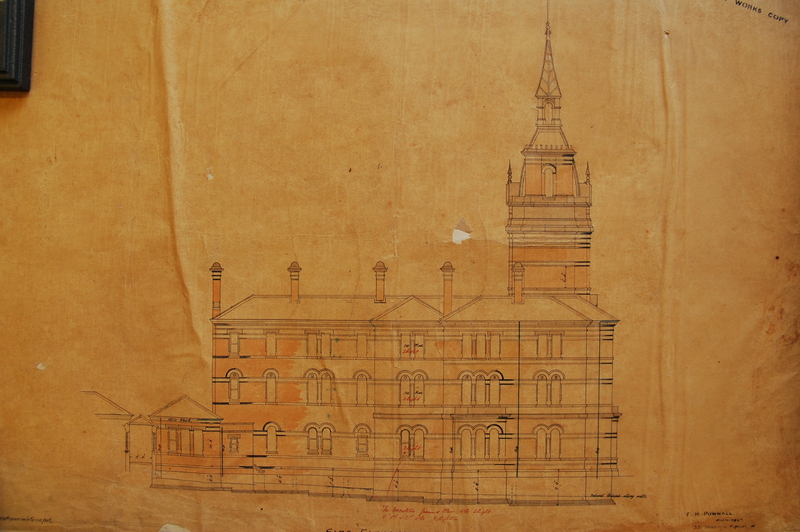 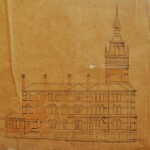 These included the acute hospital, nurse’s home and two senior staff residences. 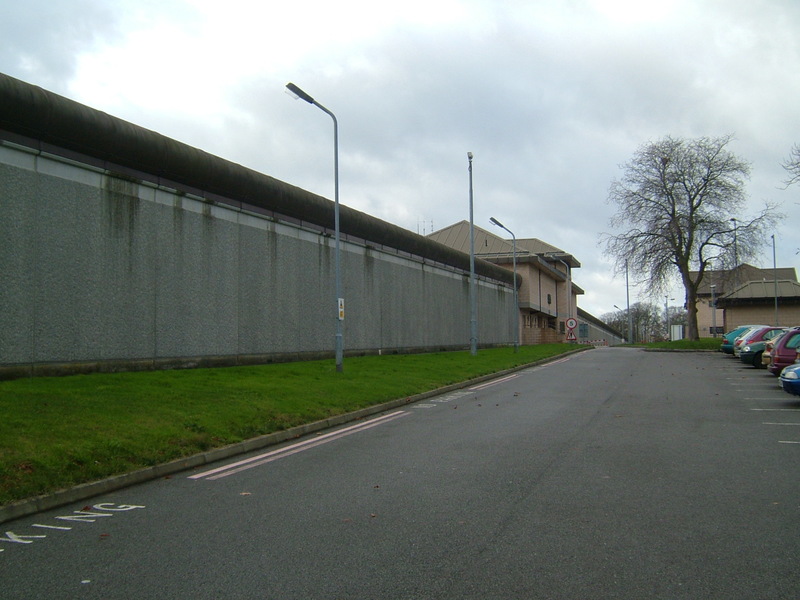 Down View Prison was subsequently reopened in 2001 as a female closed prison with young offenders institution using the existing buildings. 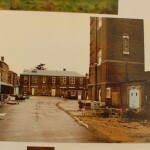 The main entrance to both prisons utilises the Banstead Hospital gate from High Downs Road and part of the gate pillars and adjacent lodge still exist. 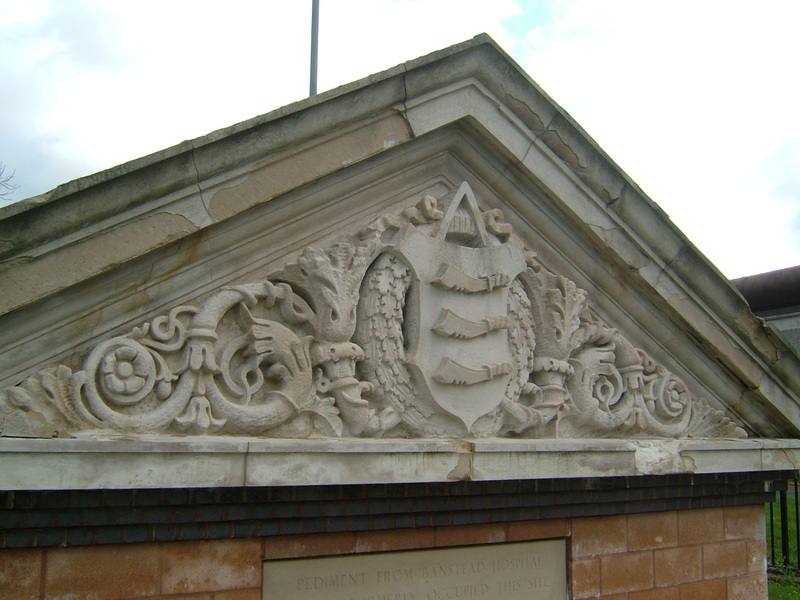 Within the car park of High Down Prison stands a monument to Banstead Hospital comprising of the pediment which once formed part of the administration block complete with crest. 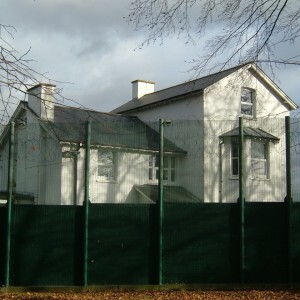 The former farm survives in private use as Fairlawn Paddocks adjacent to the former burial ground. 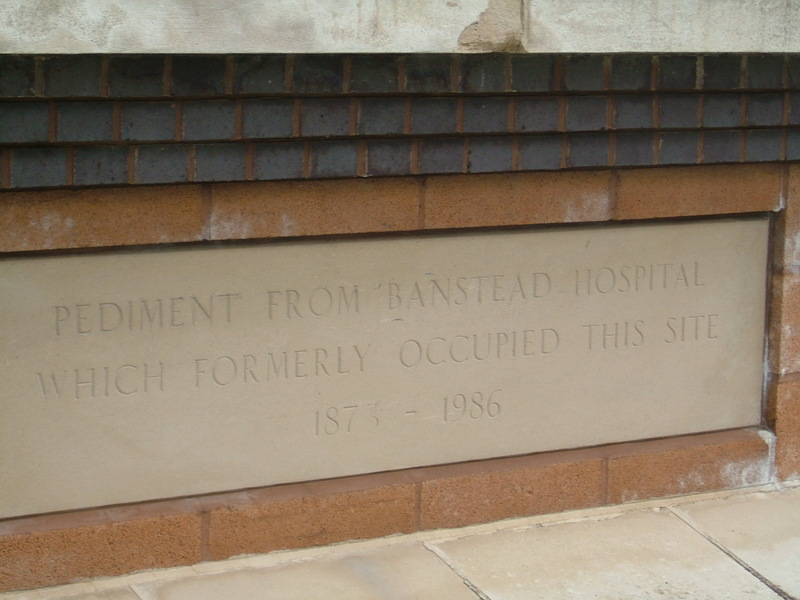 Why can I not find a death certificate for Dominic SWEENEY who died 4 April 1880 at Banstead? 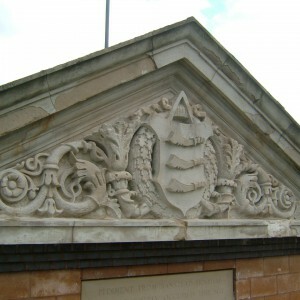 Details from the register on line. 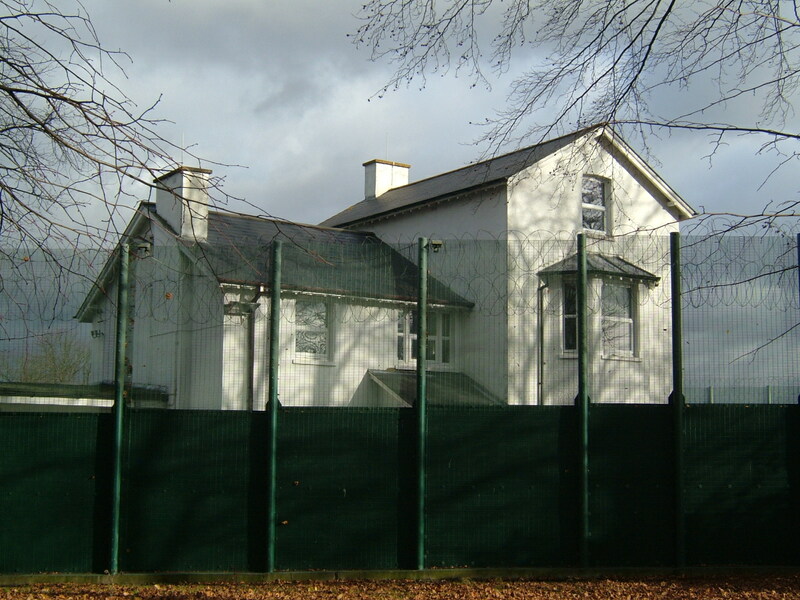 Actually found death of Dominic Sweeney on national registers now, registered as DOMINIE. 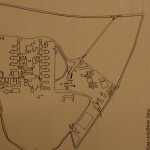 Could you tell me where patients would be buried? 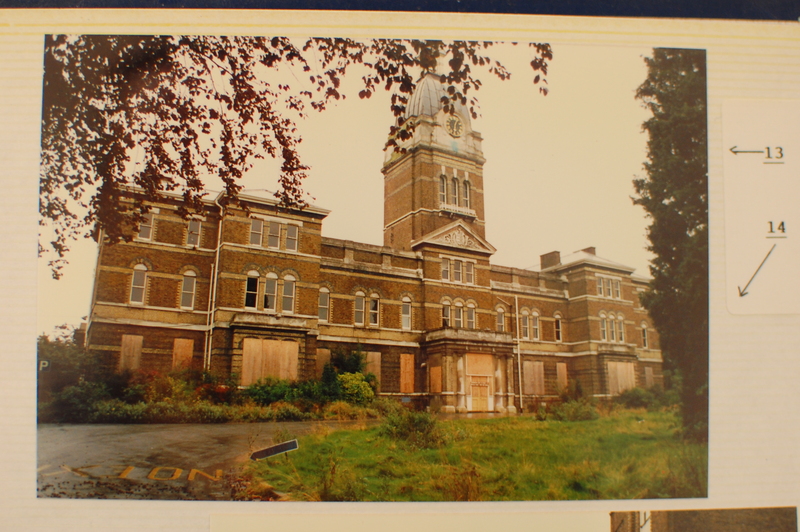 Quite possibly in the grounds of the asylum in an unmarked pauper grave. 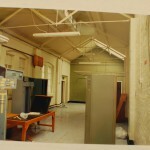 In this instance we have no further info – the local archives office maybe able to advise – see related info for more details on where you can find them.